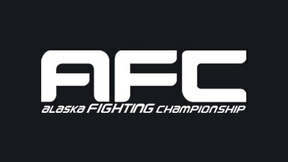 Alaska FIGHTING Championship 112 from January 21, 2015 in Alaska, USA. 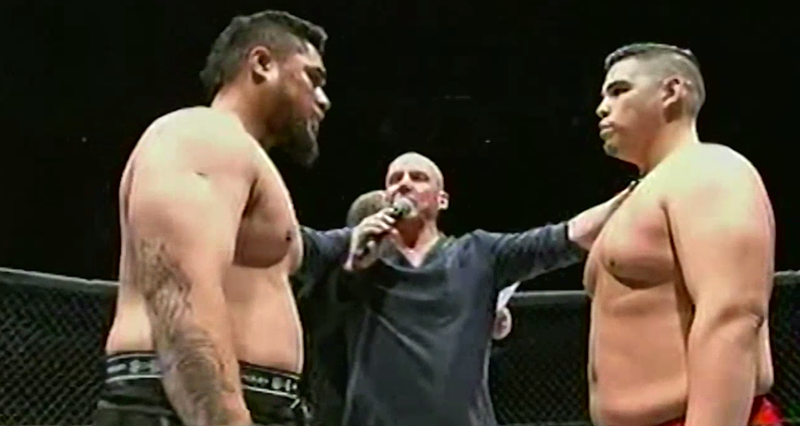 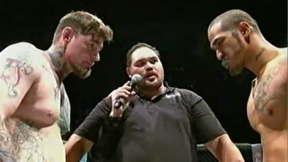 Dillin Wiggins vs Hipa Fouvale Alaska Fighting Championship: AFC 112 Wed, Jan 21, 2015 (11:43) Dillin Wiggins vs Hipa Fouvale at Alaska Fighting Championship: AFC 112 from January 21, 2015 in Alaska, USA. 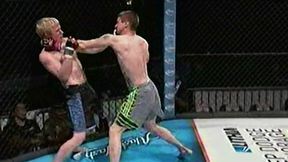 Johnny Taunton vs Darren Snow Alaska Fighting Championship: AFC 112 Wed, Jan 21, 2015 (40:11) Johnny Taunton vs Darren Snow at Alaska Fighting Championship: AFC 112 from January 21, 2015 in Alaska, USA. 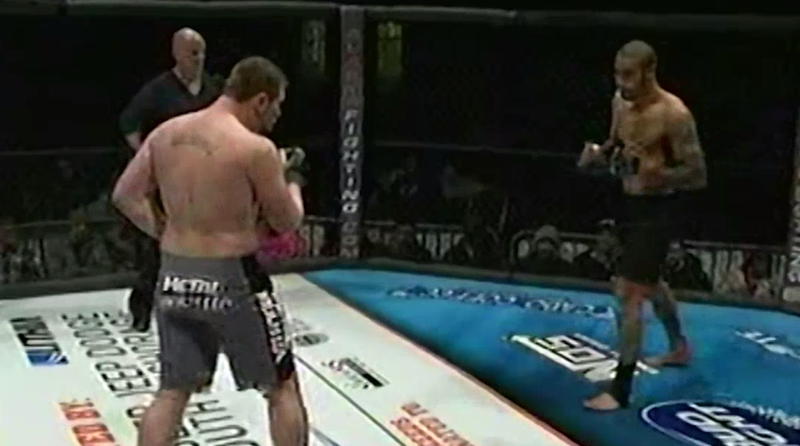 Mike Silulus vs Bryc Palmer Alaska Fighting Championship: AFC 112 Wed, Jan 21, 2015 (6:20) Mike Silulus vs Bryc Palmer at Alaska Fighting Championship: AFC 112 from January 21, 2015 in Alaska, USA. 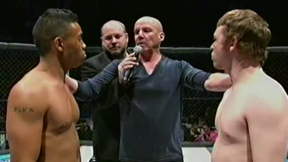 Jonre Jones vs Julien Harris Alaska Fighting Championship: AFC 112 Wed, Jan 21, 2015 (22:12) Jonre Jones vs Julien Harris at Alaska Fighting Championship: AFC 112 from January 21, 2015 in Alaska, USA. 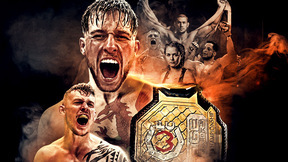 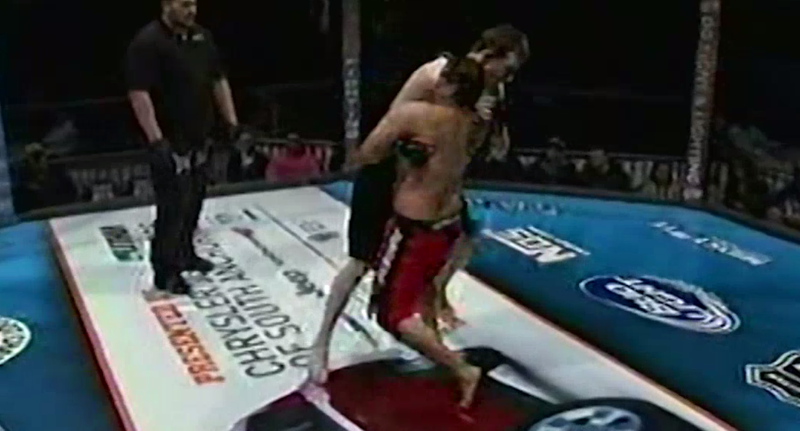 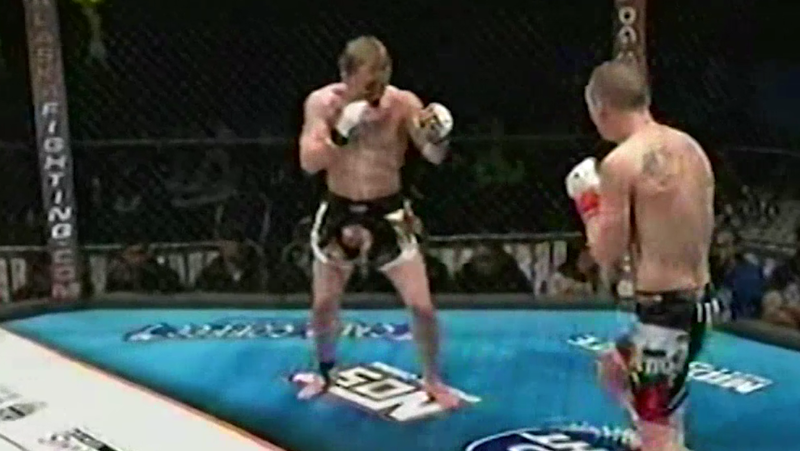 Dillin Wiggins vs Chris Johnson Alaska Fighting Championship: AFC 112 Wed, Jan 21, 2015 (12:53) Dillin Wiggins vs Chris Johnson at Alaska Fighting Championship: AFC 112 from January 21, 2015 in Alaska, USA. 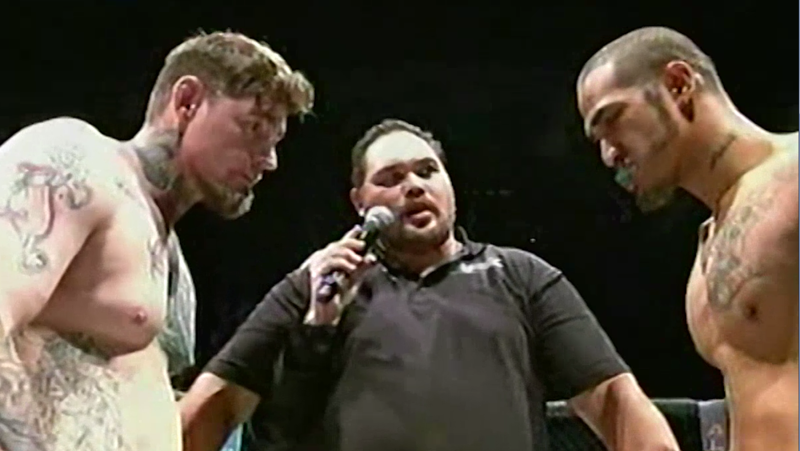 Hipa Fouvale vs Jason Coomes Alaska Fighting Championship: AFC 112 Wed, Jan 21, 2015 (10:13) Hipa Fouvale vs Jason Coomes at Alaska Fighting Championship: AFC 112 from January 21, 2015 in Alaska, USA. 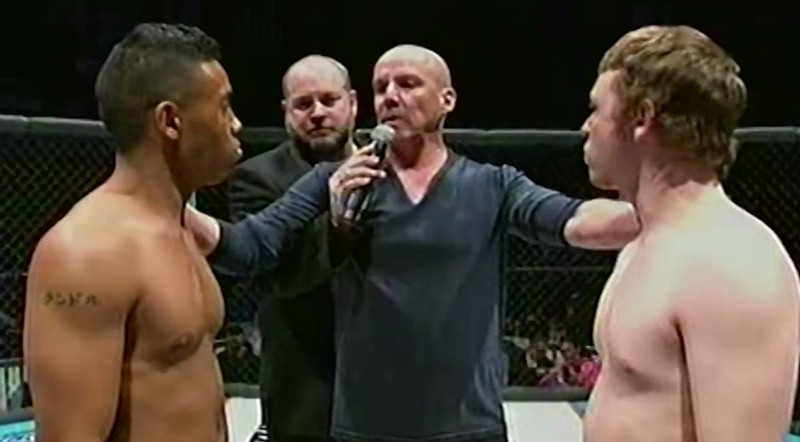 Randall Patterson vs Cody Haynes Alaska Fighting Championship: AFC 112 Wed, Jan 21, 2015 (8:48) Randall Patterson vs Cody Haynes at Alaska Fighting Championship: AFC 112 from January 21, 2015 in Alaska, USA. 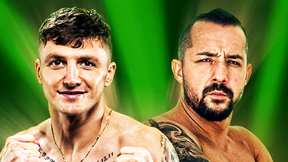 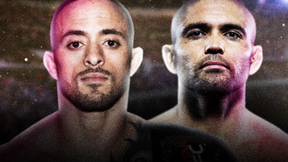 Josh Kelsey vs Kenny Fredricks Alaska Fighting Championship: AFC 112 Wed, Jan 21, 2015 (6:24) Josh Kelsey vs Kenny Fredricks at Alaska Fighting Championship: AFC 112 from January 21, 2015 in Alaska, USA.